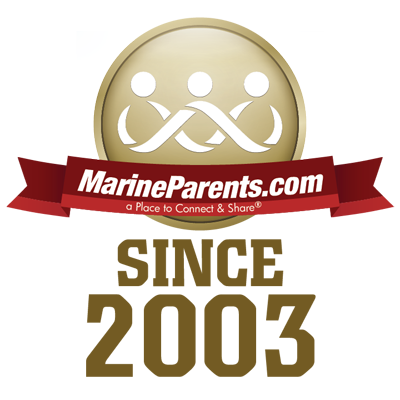 Today, January 21, 2016 marks the 13th anniversary of the founding of MarineParents.com, Inc. Learn more in our first article. The Marine Corps started as the "Continental Marines" during the American Revolutionary War, formed by a resolution of the Continental Congress on November 10, 1775, and first recruited at Tun Tavern in Philadelphia, Pennsylvania. 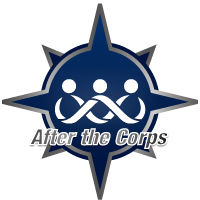 They served as landing troops for the recently created Continental Navy. The Continental Marines were disbanded at the end of the war in April 1783 but re-formed on July 11 1798. 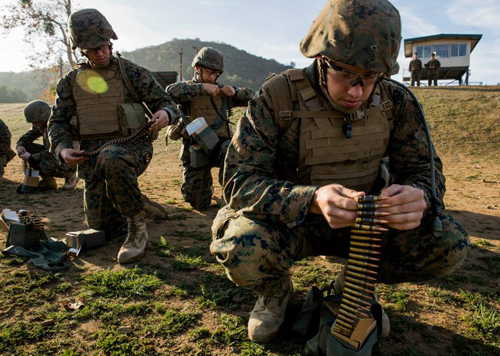 Despite the gap, Marines celebrate November 10 as the Marine Corps Birthday. 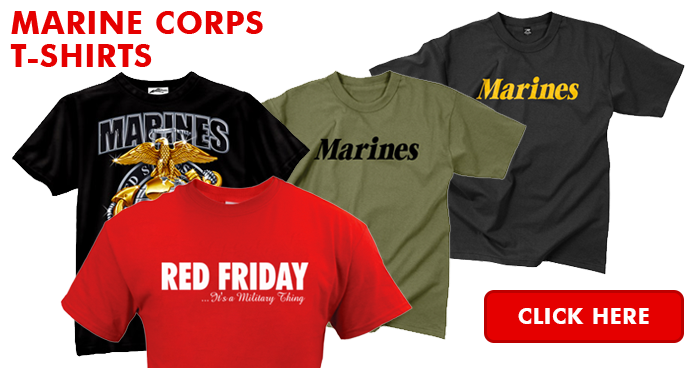 Historically, the United States Marine Corps has achieved fame in several campaigns, as referenced in the first line of the Marine Corps Hymn: "From the halls of Montezuma to the shores of Tripoli". In the early 19th century, First Lieutenant Presley O'Bannon led a group of seven Marines and several hundred Egyptian Mameluke soldiers in deposing the dictator of Tripoli. Separately, the Marines took part in the Mexican-American War (1846-1848) and assaulted the Castillo de Chapultepec, or the Castle of Chapultepec, which overlooked Mexico City. The Marines were placed on guard duty at the Mexican Presidential Palace, "The Halls of Montezuma." 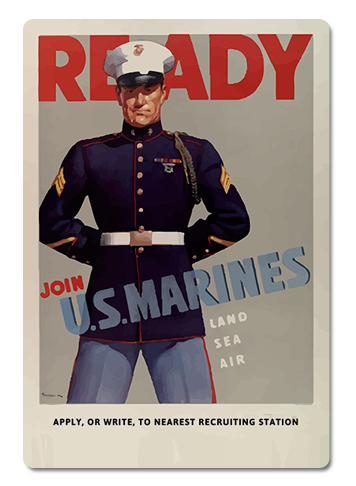 *Image info: A Marine Corps recruiting poster. 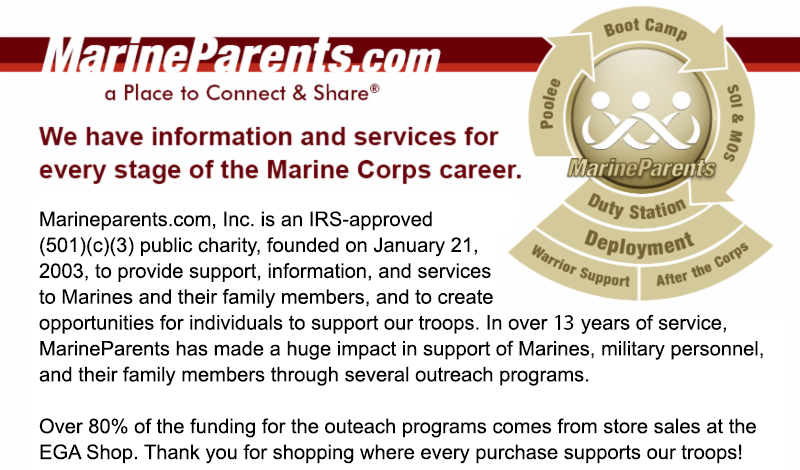 This week's featured volunteer is a proud Marine mother and long-time supporter of our organization--Angie Regan. 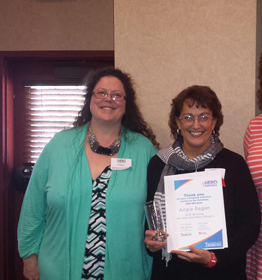 *Image info: Angie Regan (right) standing with MarineParents.com's Founder & Executive Director Tracy Della Vecchia (left) after Regan was awarded her "Volunteer of the Year" award in 2014. 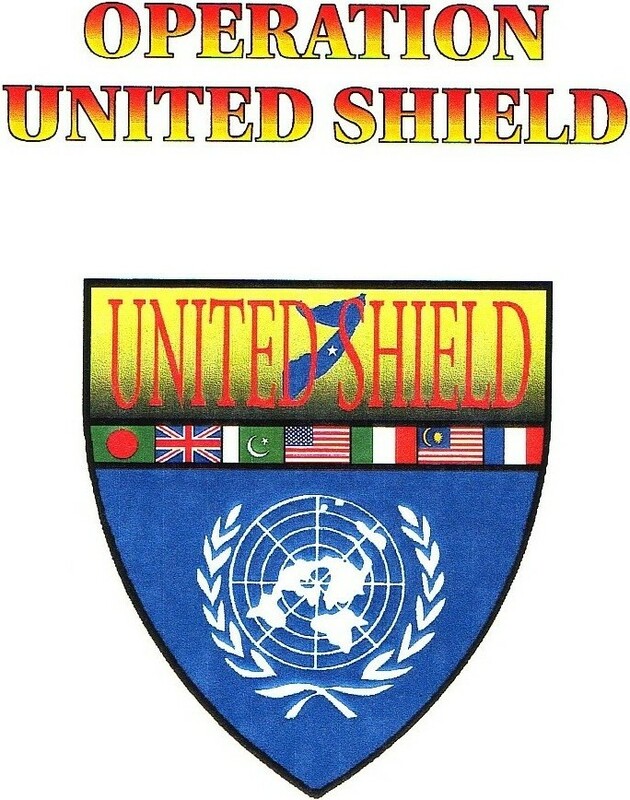 Twenty-one years ago last week, on January 10,1995, the Pentagon announced that 2,600 U.S. Marines would be deployed to Somalia for Operation United Shield to assist the final United Nations peacekeeping troops withdraw from the country. The decision came in response to the UN's request for American protection of its peacekeeping troops serving in Somalia. 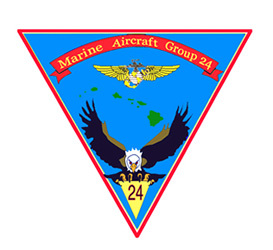 Seventy-one years ago last week, on January 11, 1945, the first elements of Marine Aircraft Group (MAG) 24, commanded by Colonel Lyle H. Meyer, arrived at Lingayen, Luzon in the Philippines to provide air support for US Army forces. Over the following three month, MAG-24, along with MAG-32, flew a combined 8,842 combat sorties and dropped more than 19,000 bombs as part of the Fifth Air Force in support of the Sixth Army. Twenty-five years ago last week, on January 16, 1991, Operation Desert Shield became Operation Desert Storm as allied coalition forces launched an all-out attack air campaign against targets in Iraq and occupied Kuwait in an effort to liberate Kuwait and enforce the resolutions of the United Nations Security Council. 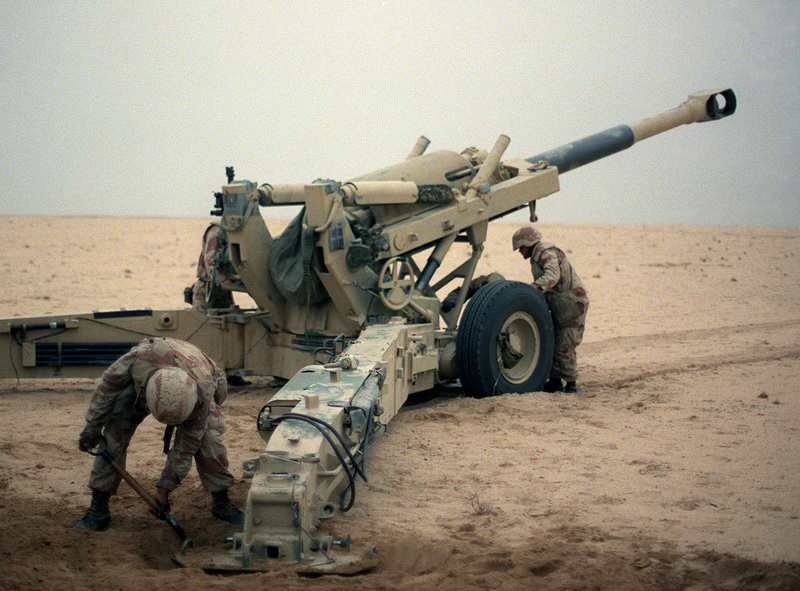 During the course of Operation Desert Storm, coalition forces included more than 415,000 American troops. 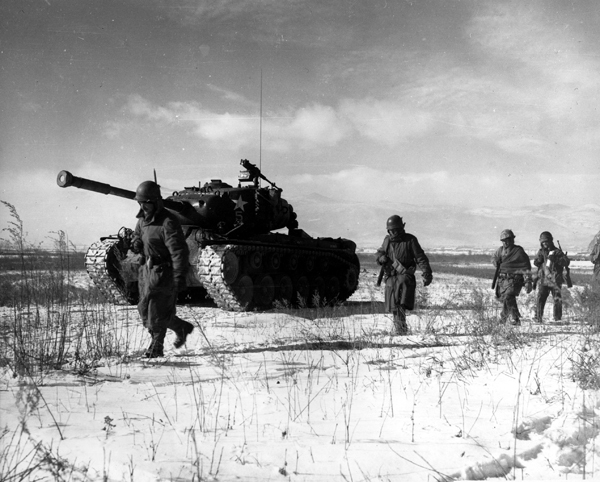 Sixty-five years ago this week, on January 18, 1951, Marines with the 1st Division began operations against guerrillas near Pohang, South Korea, following the Division's return from it's monumental battle with Chinese Communist forces at the Chosin Reservoir. Forty-seven years ago this week, on January 20, 1968, the second battle for Khe Sanh began outside the village of the same name in the Quang Tri Province, Vietnam, 14 miles south of the DMZ and six miles east of the Laotian border, when the People's Army of North Vietnam (PAVN) launched a massive artillery bombardment on the U.S. Marine garrison. For the next 77 days, until April 6, the Marines and their South Vietnamese allies, the Army of the Republic of Vietnam (ARVN), fought off the siege in what was the longest, and one of the bloodiest, battles in the war. 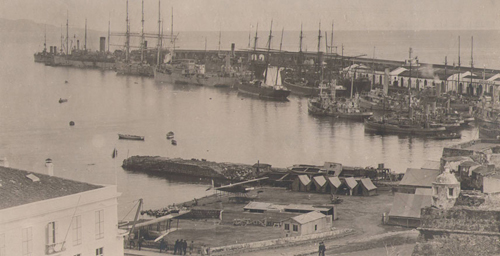 Ninety-seven years ago this week, on January 21, 1918, the 1st Aeronautical Company arrived at Ponta Delgada, Azores, for anti-submarine duty. The unit was one of the first completely equipped American aviation units to serve overseas in World War I. *Image info: The 1st Aeronautical Company at Ponta Delgada , Azores. 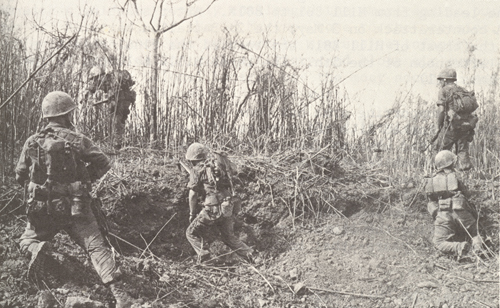 Operation Dewey Canyon, arguably the most successful high-mobility regimental-size action of the Vietnam War, began in the A Shau/Da Krong Valleys when the 9th Marines, commanded by Colonel Robert H. Barrow, and supporting artillery were lifted from Quang Tri. By mid-March, the enemy's base area had been cleared out, 1617 enemy combatants had been killed, and more than 500 tons of weapons and ammunition were recovered. 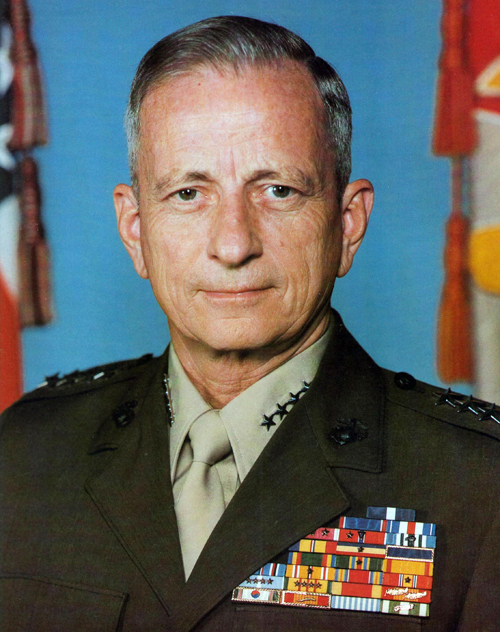 Barrow later went on to become the 27th Commandant of the Marine Corps.